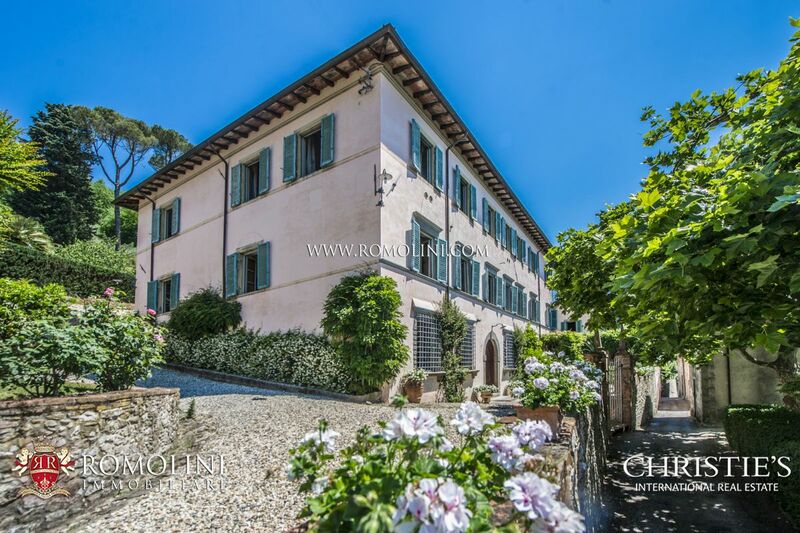 With Bed & Breakfast we refer a type of informal hosting business, usually run by families in their own house, which is characterized (as the name implies) by offering a place to stay for the night and the breakfast in the morning only. 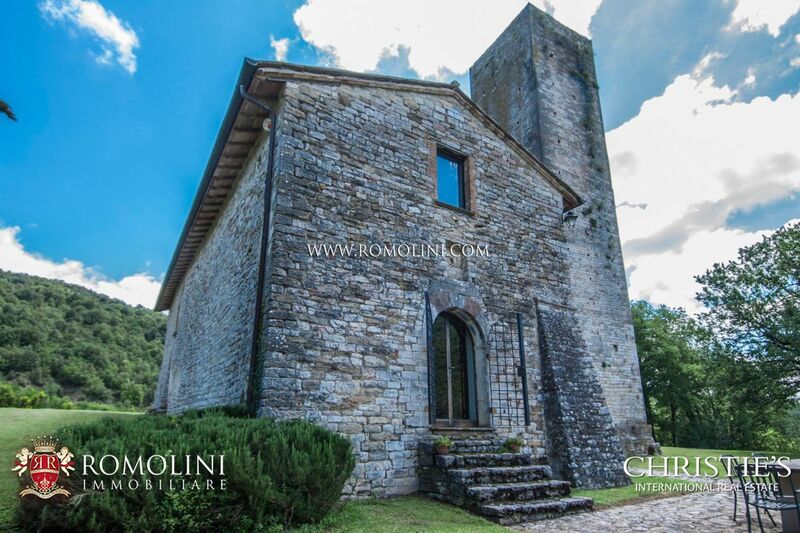 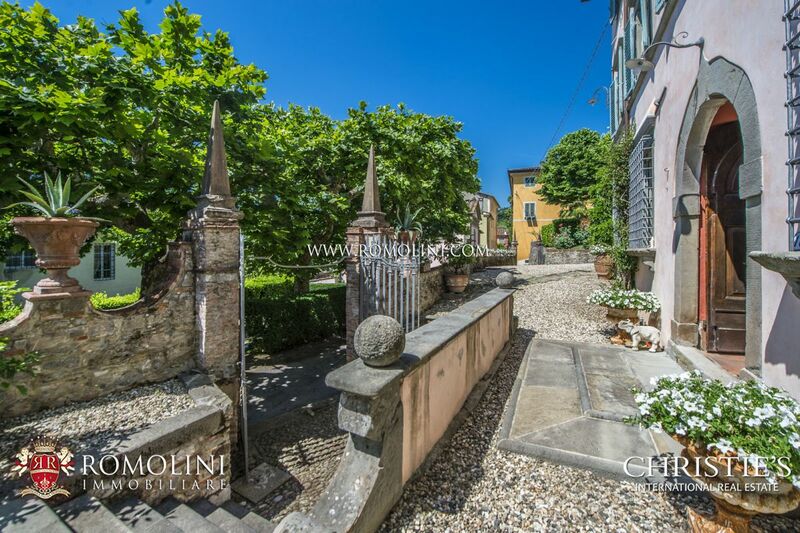 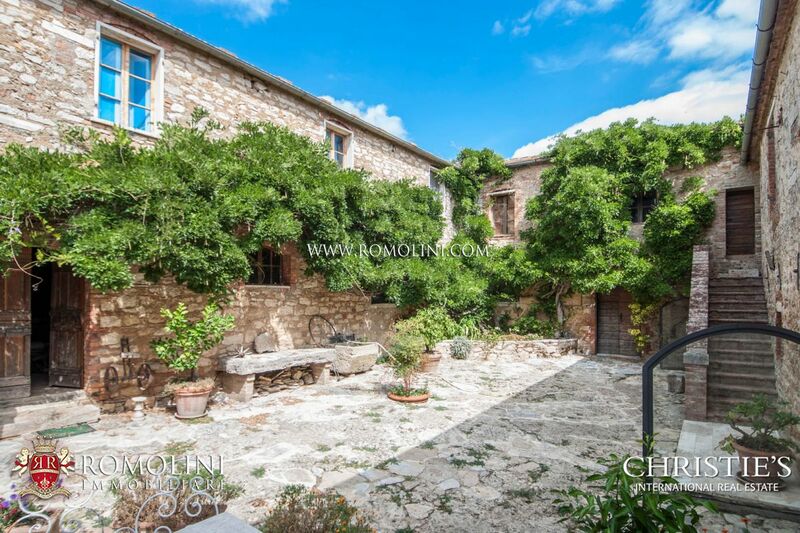 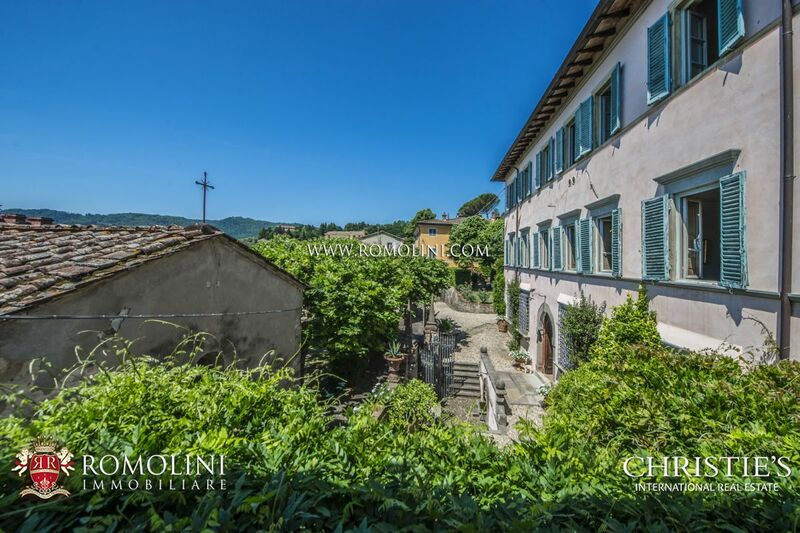 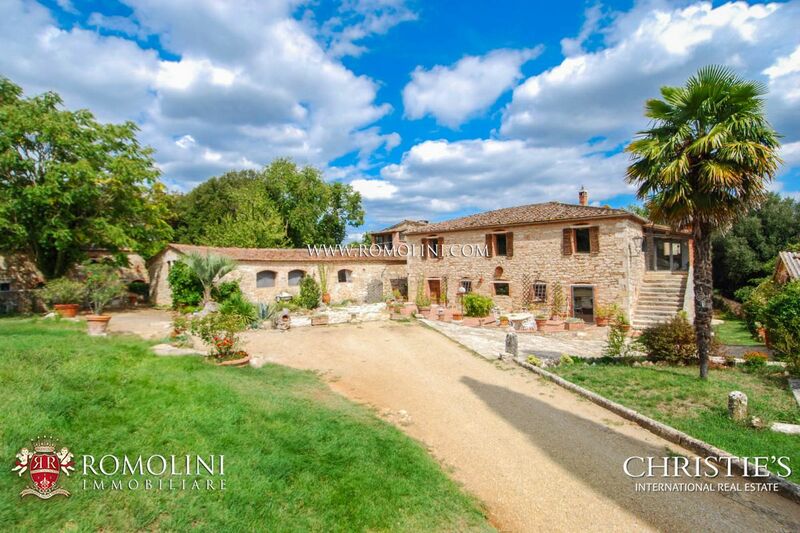 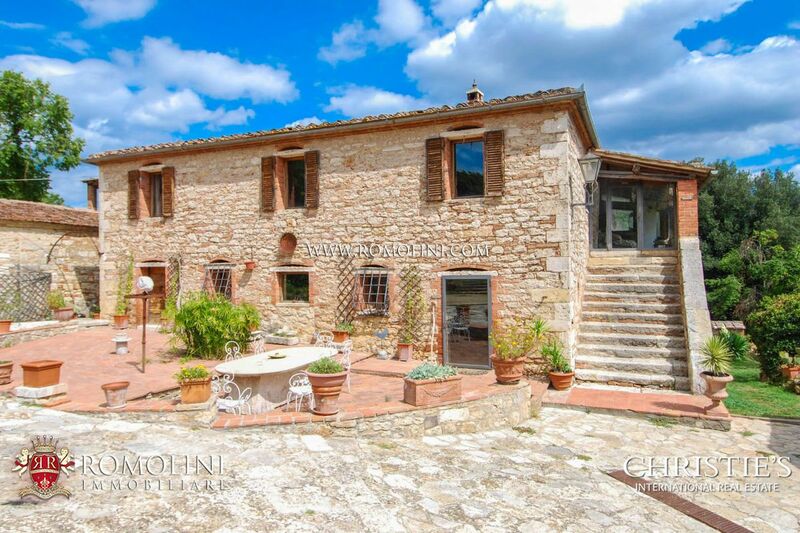 Looking for a Bed and Breakfast (B&B) for sale in Italy? 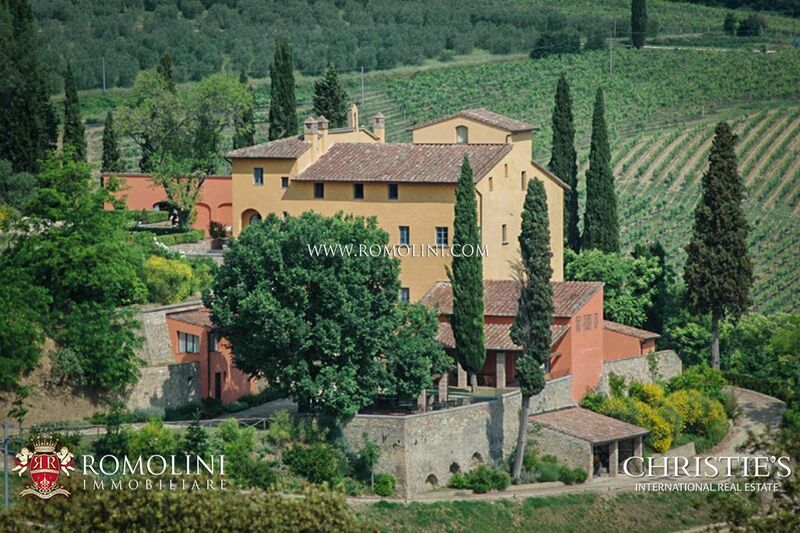 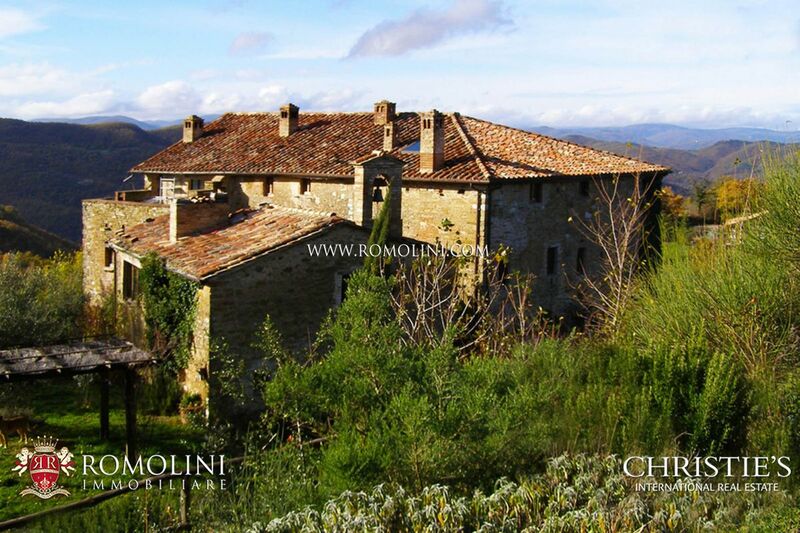 We offer an exclusive selection of Bed and Breakfast (B&B) for sale in Italy. 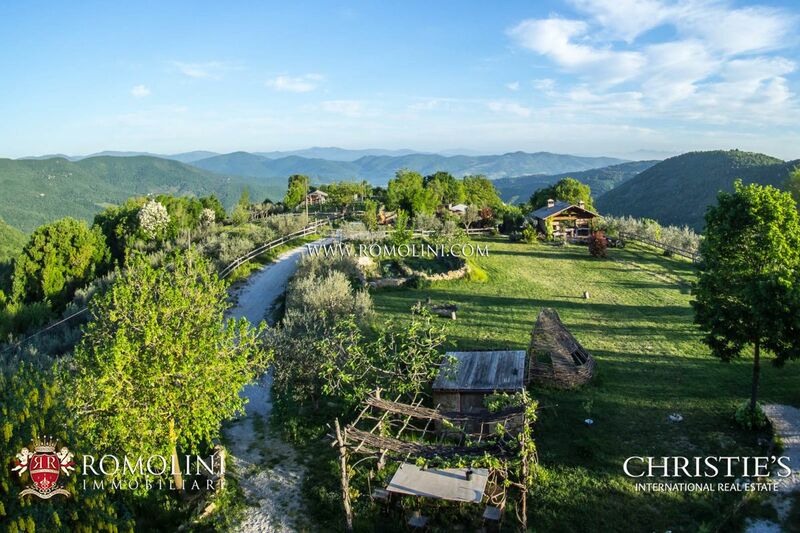 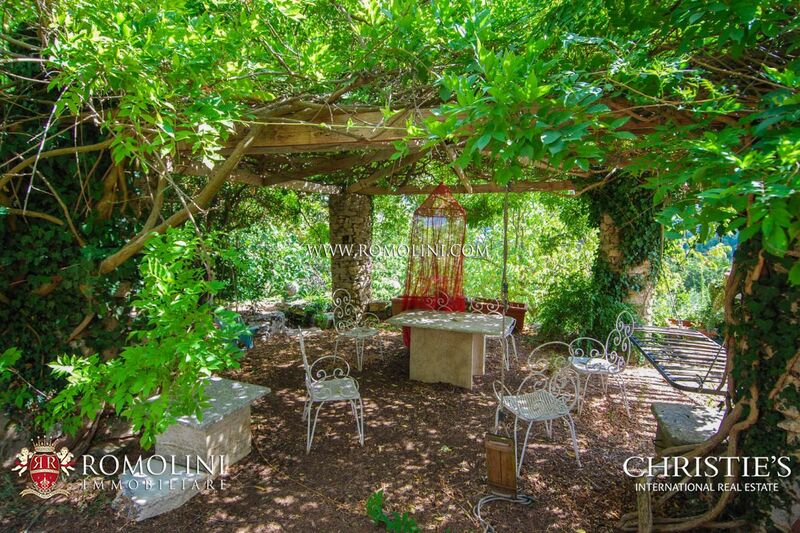 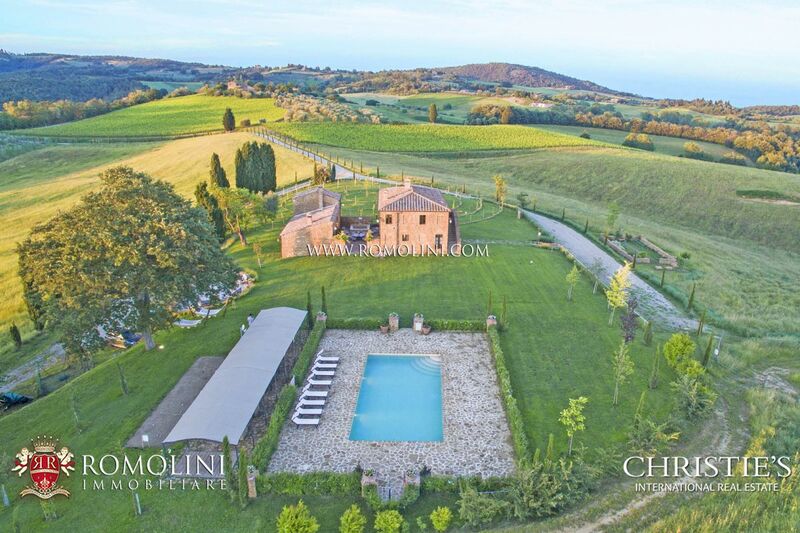 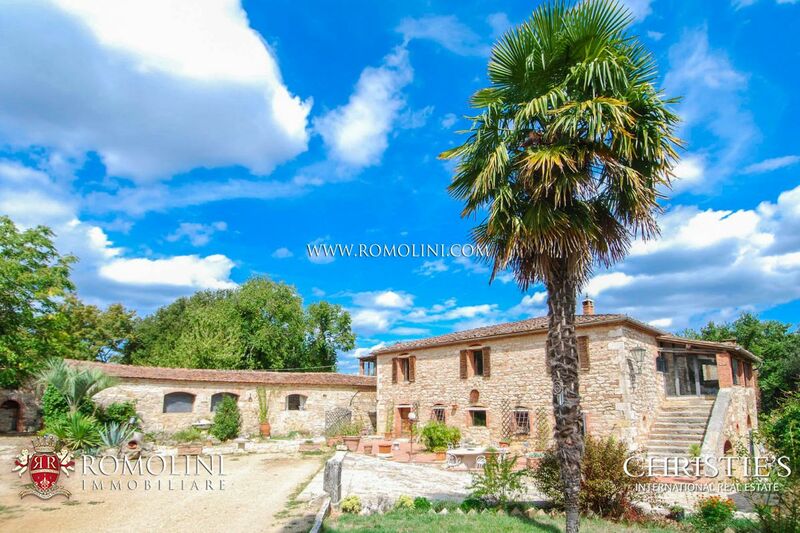 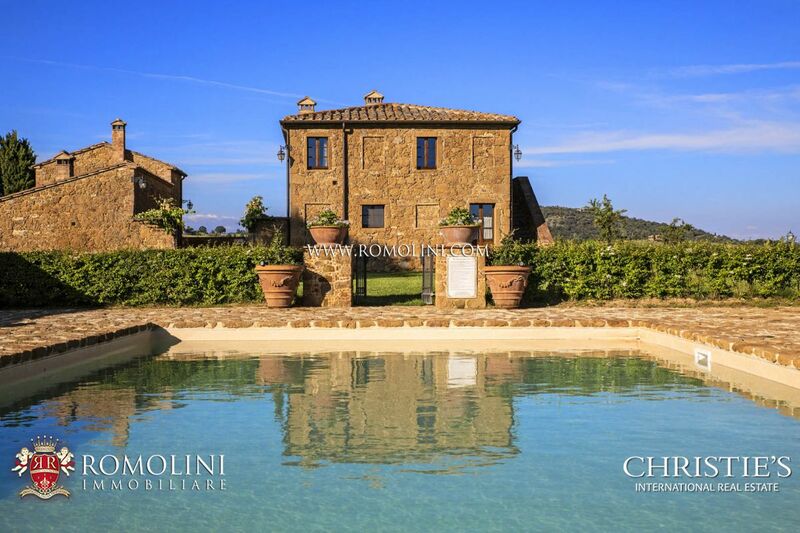 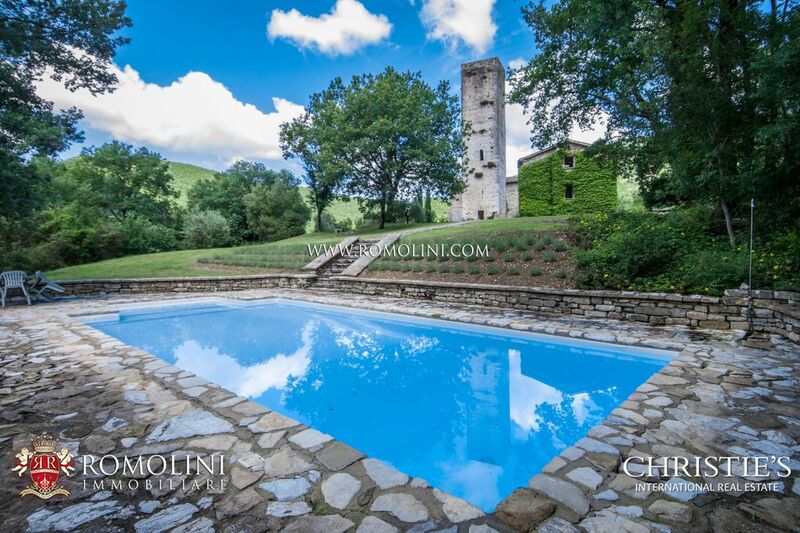 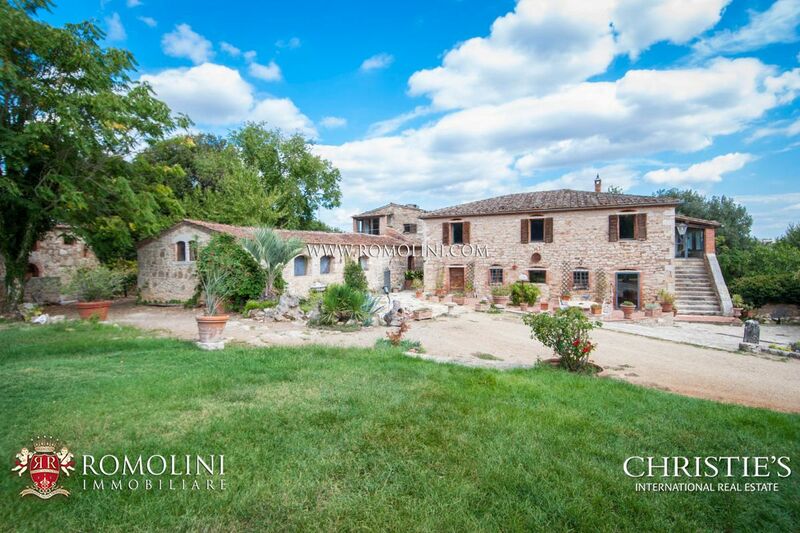 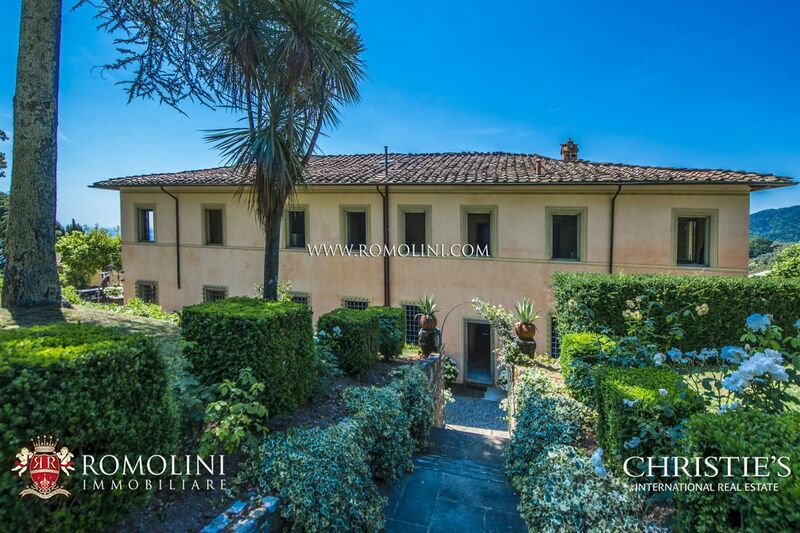 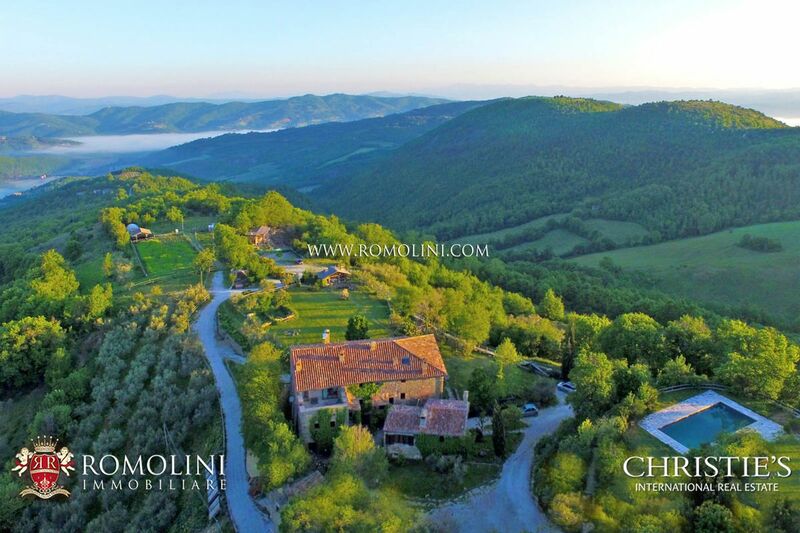 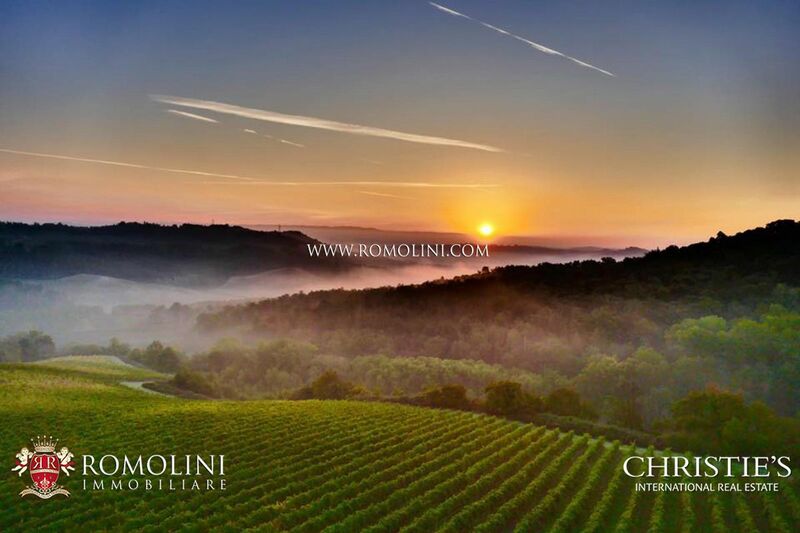 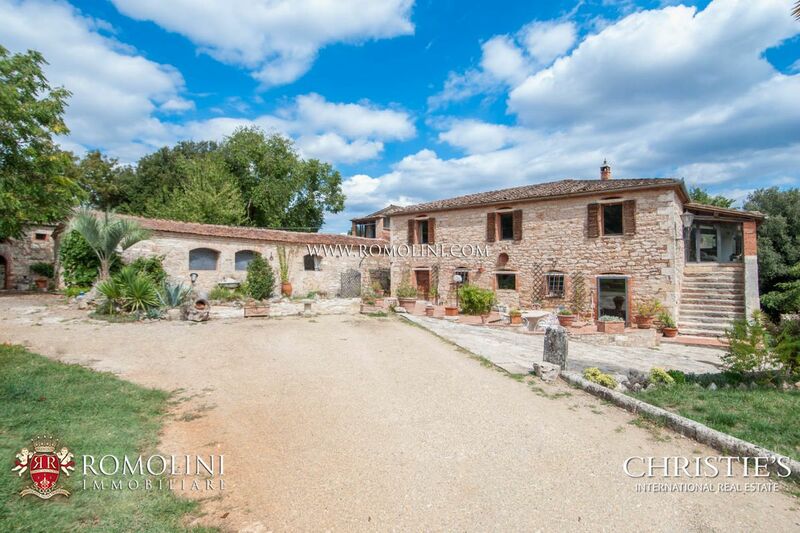 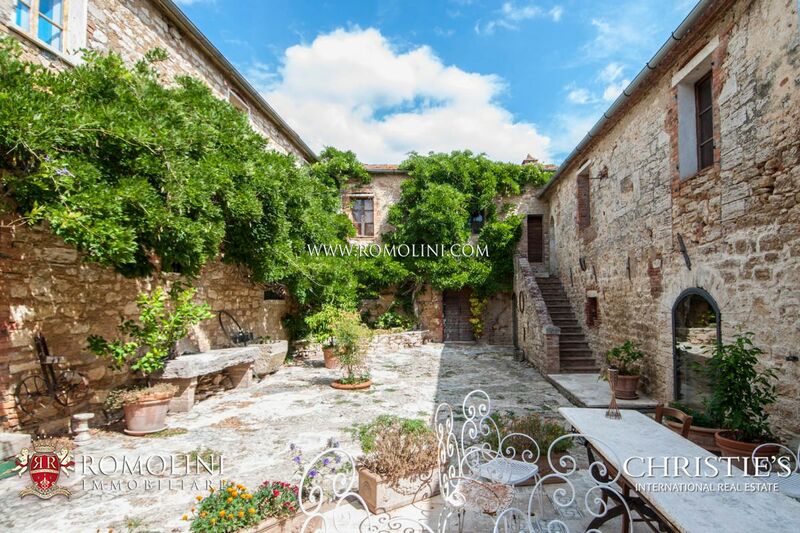 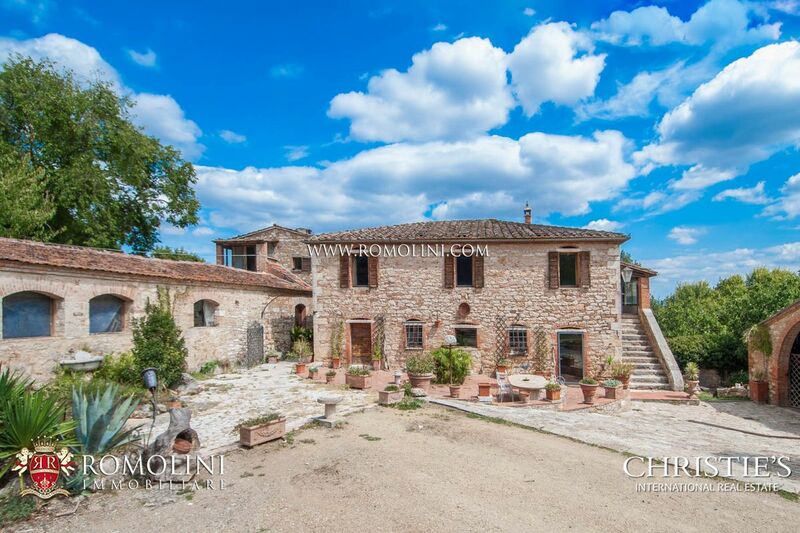 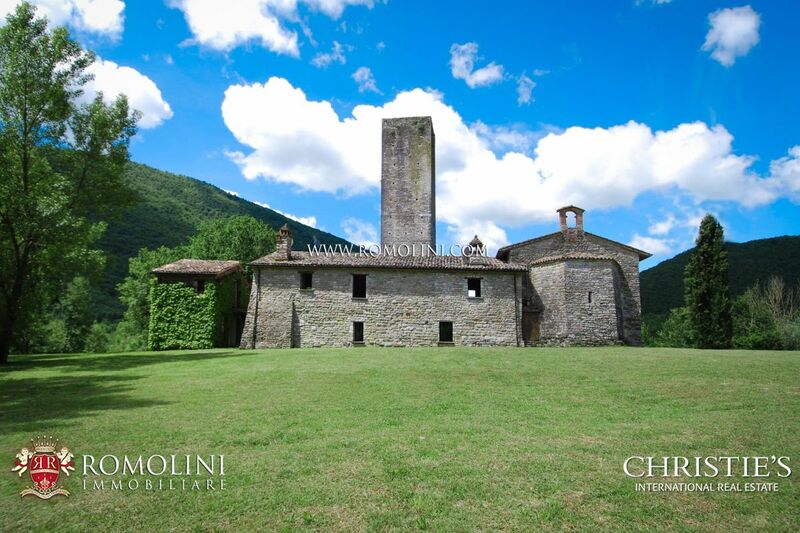 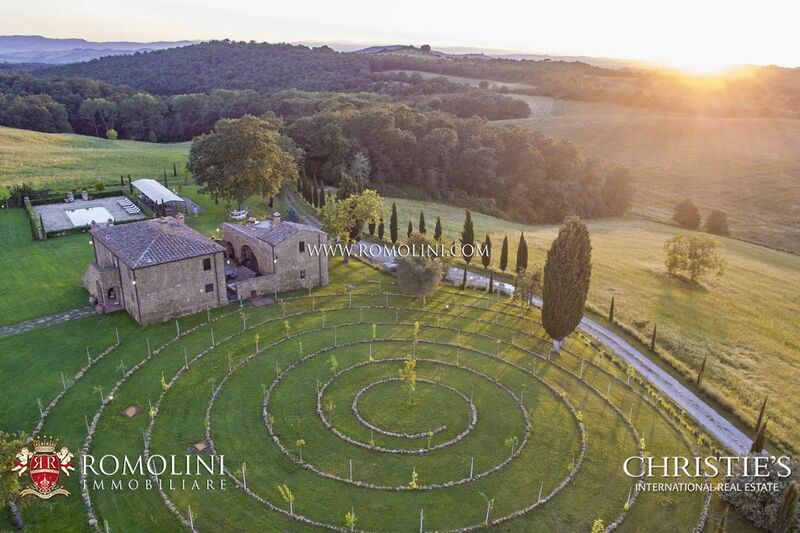 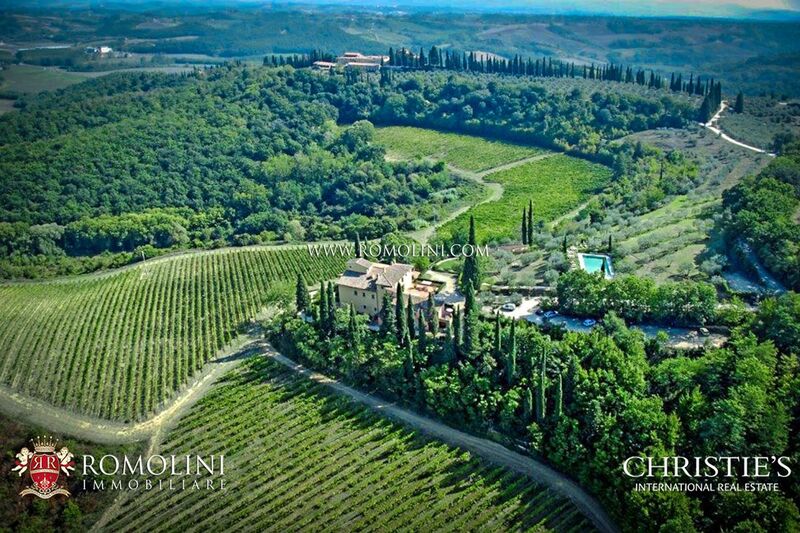 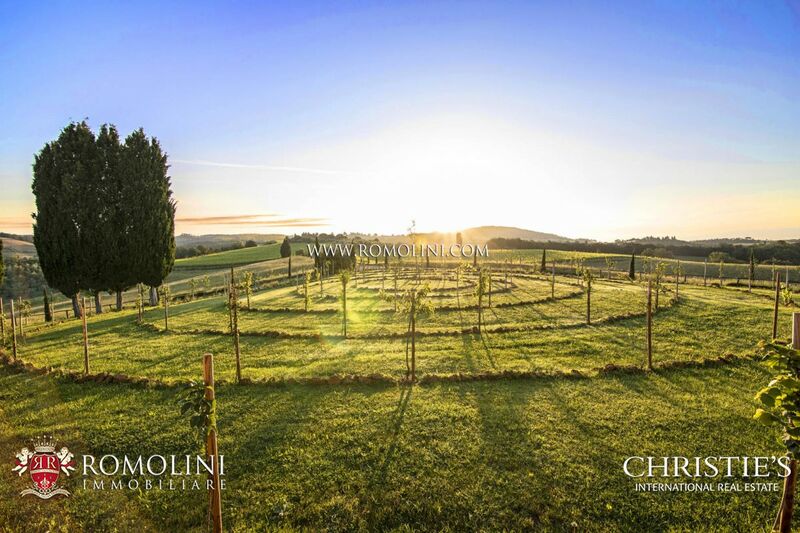 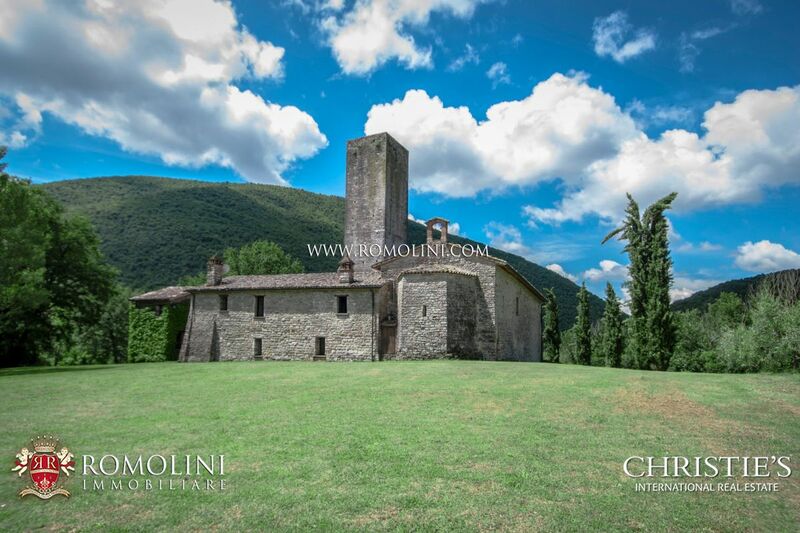 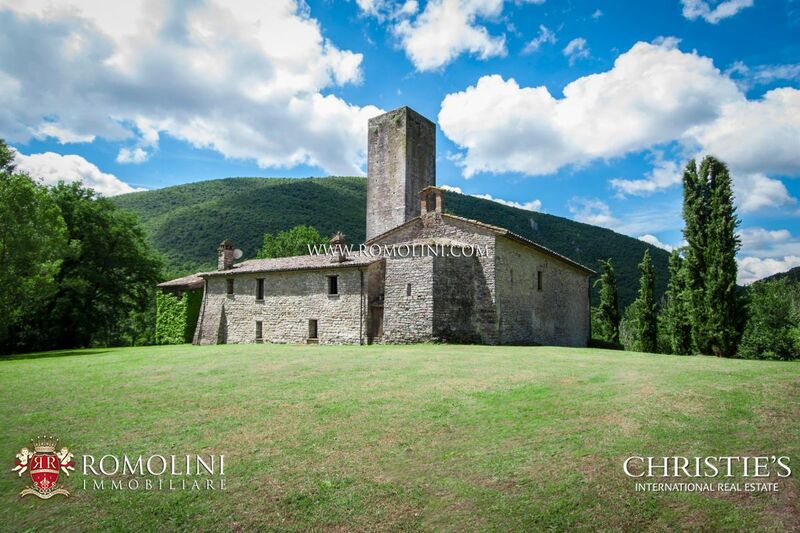 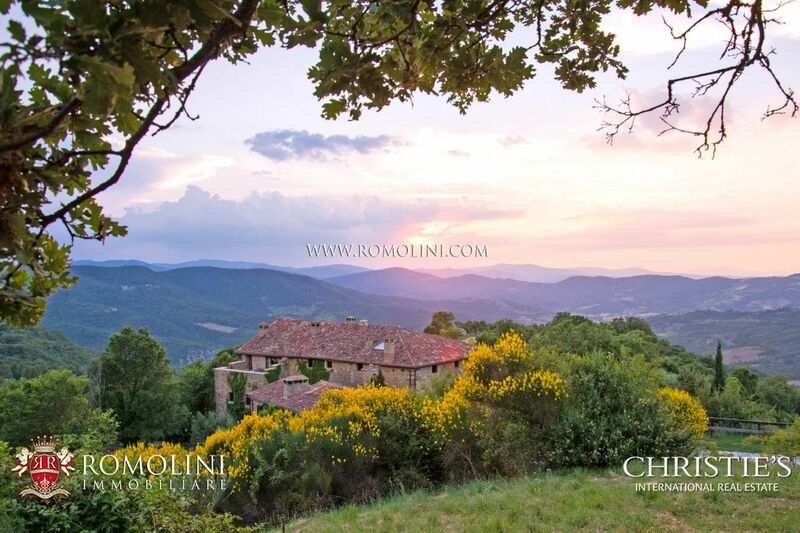 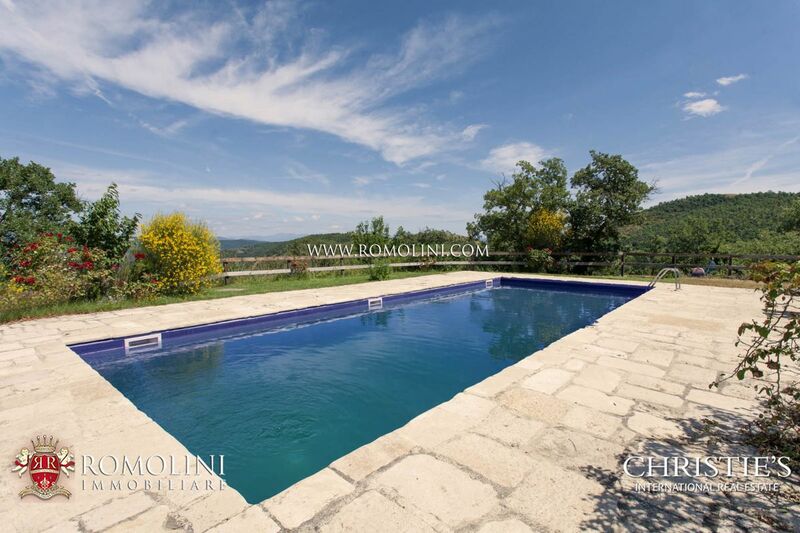 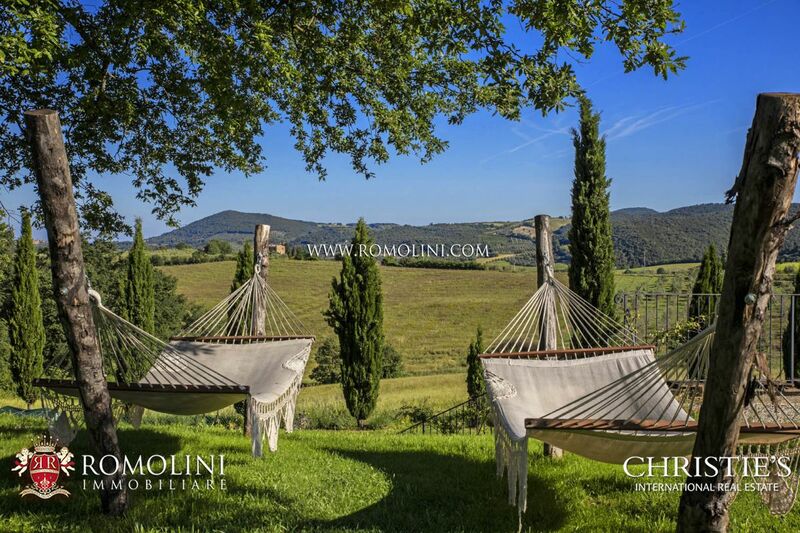 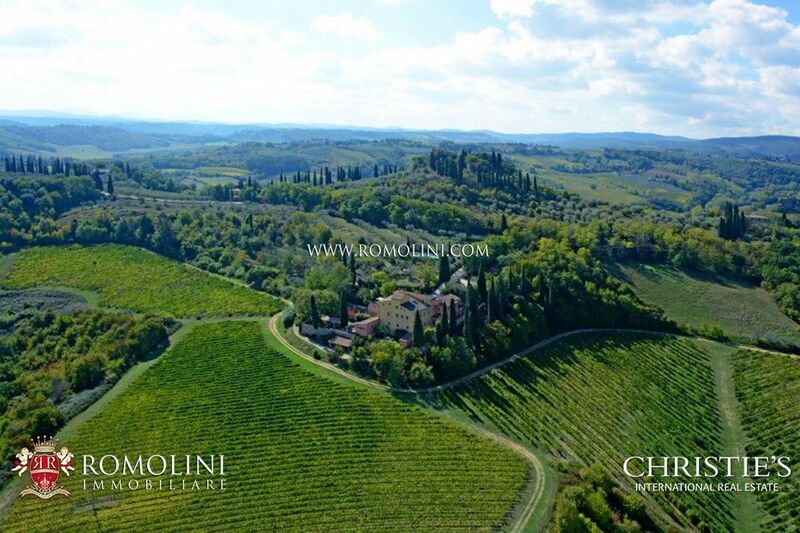 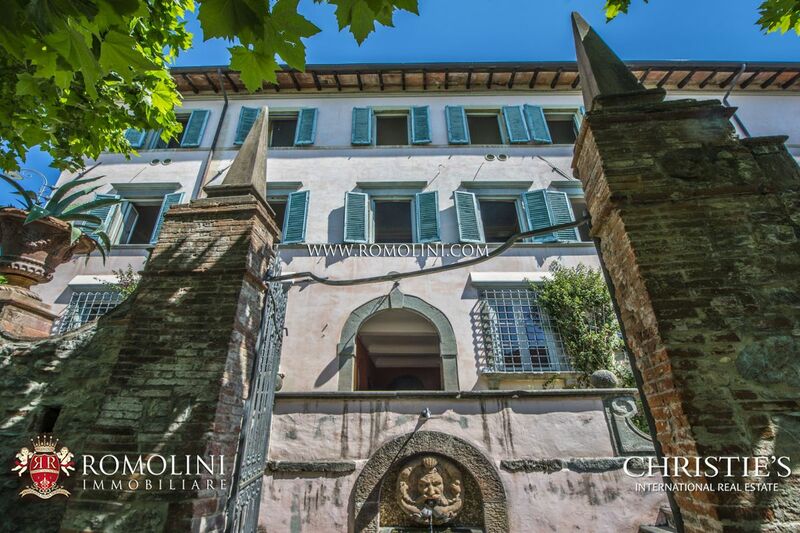 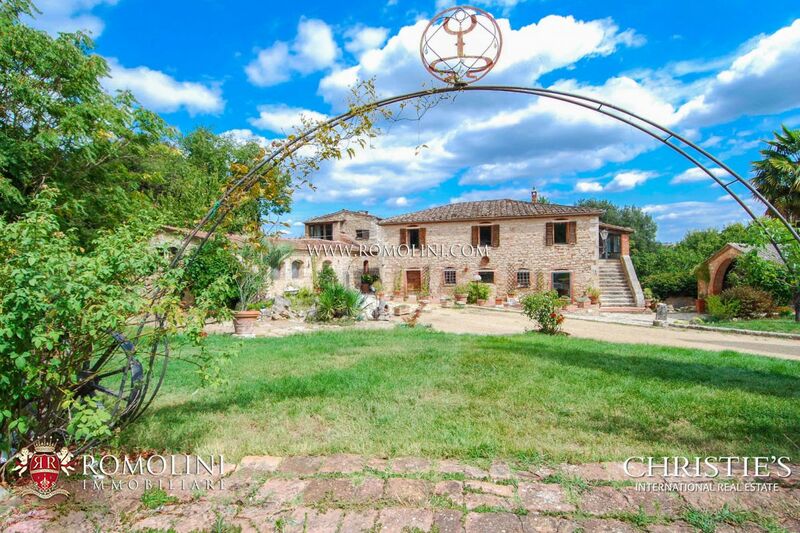 Prime location including Tuscany, Umbria, Marche, Piedmont, Campania, Lazio, Emilia Romagna, Veneto.